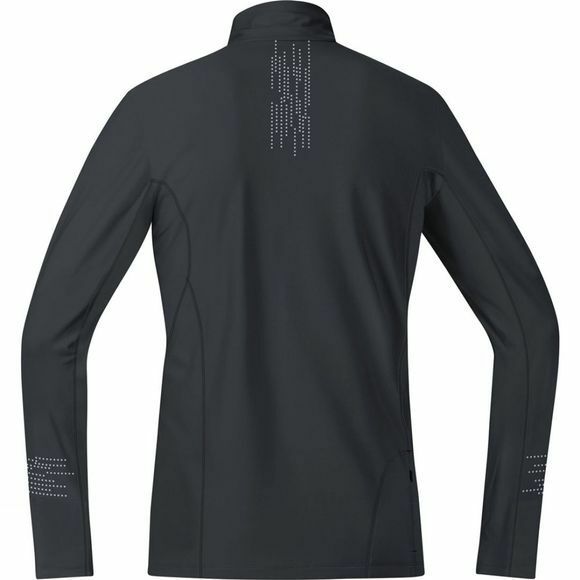 The MYTHOS 2.0 Thermo Shirt is perfect for when you need a little extra warmth. It can be worn on its own or under a jacket when the temperature really starts to drop. 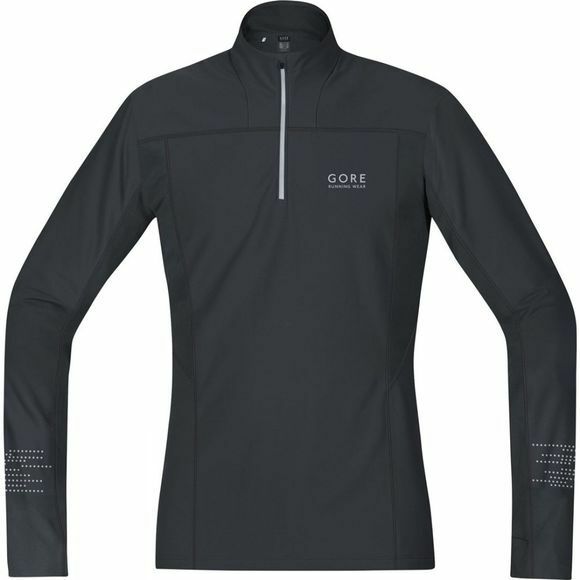 A small zipped pocket on the rear is ideal for storing your running essentials, and added reflective detailing will keep you seen and safe in dull light conditions.